their own business through the Startup Ideas Igniter. 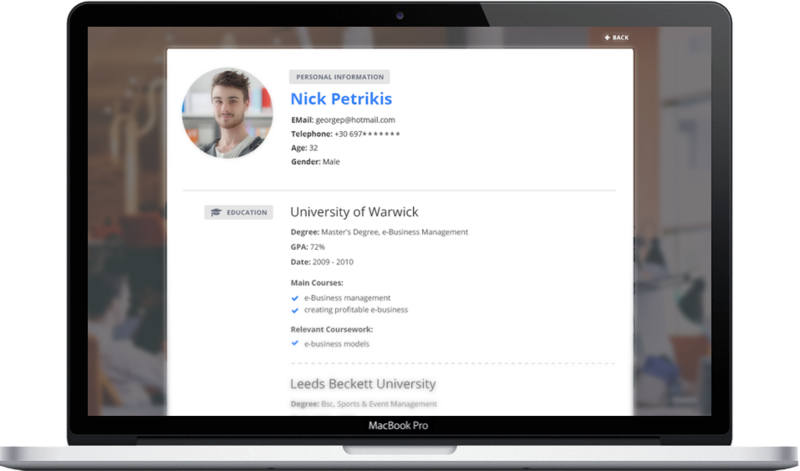 Students can enroll for free in Unijobs, having the opportunity of creating their own online profile. Meanwhile, companies, can also sign up by selecting a subscription plan suitable to their needs and then post their job openings. 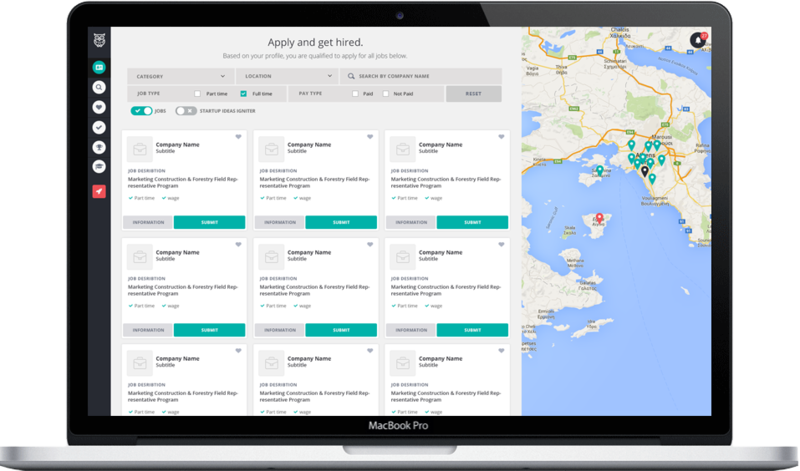 When the job opening is approved by the Unijobs’ team, all the potential employees are informed and then the process of finding a suitable candidate has begun. 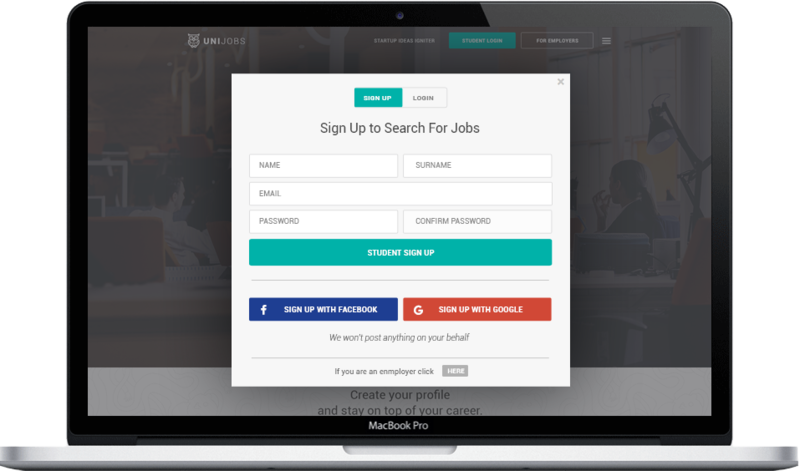 Students, can easily apply on the position that interests them while businesses have the opportunity to send invitations to candidates by applying filters suitable to the posted position they offer. Kabooom!! !The work here is done. Employers have received all the contact information and online profiles of those who applied and can start the selection of those in interest for interviews. We won't post anything on your behalf.